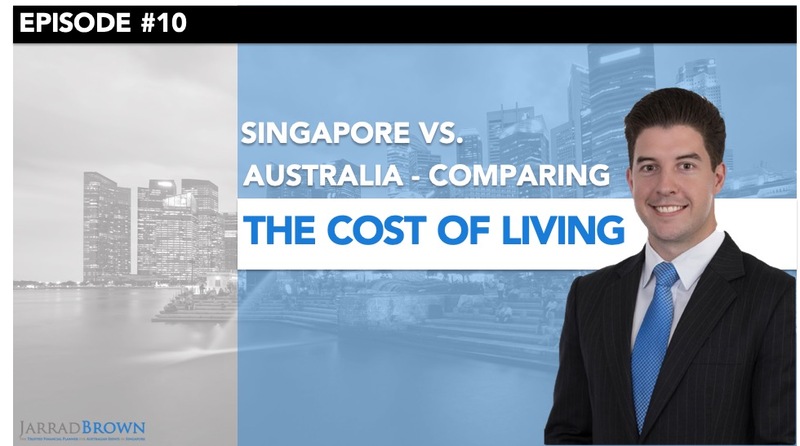 The 2019 Singapore Budget speech took place earlier this week, and if you’re like most Australian expats living and working in this city state, it would have gone largely unnoticed. 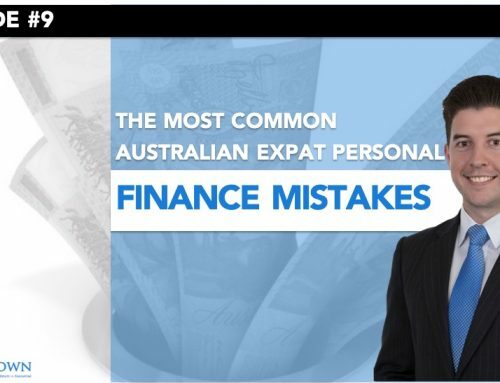 As expats, it’s important to recognise this great opportunity we have to be here, and take an active interest in some of the key announcements, particularly those that could impact us. This year’s Budget in Singapore had a strong focus on supporting the growth of start-ups, not just with tax incentives, but also improving financing options, customised assistance and supporting their ability to adopt new technologies. 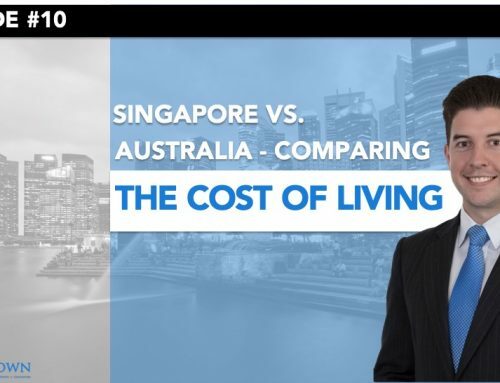 Further to this, as we will all be pleased to hear, Finance Minister Heng Swee Keat highlighted that the Government recognises clearly that the competitive tax regime here in Singapore is key to the country’s economic growth. 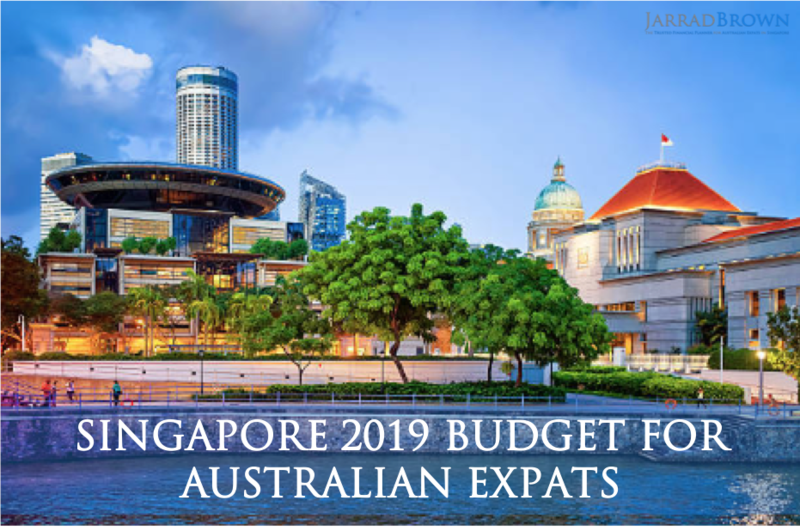 This week I’ve outlined the key announcements in the 2019 Singapore Budget and how they could impact Australian expats, like you and I, who are living and working here. This year marks 200 years since Sir Stamford Raffles arrived on Singapore’s shores, and as such, the Government is setting aside S$1.1 billion for Singaporeans. Lower income workers will be receiving up to $300 in GST vouchers, those workers receiving WorkFare Income Supplements last year will receive an additional 10%, and those Singaporeans who are aged between 50 – 64 years and have less than $60,000 in their CPF account will receive a one-off top-up of $1,000. Further to this, all Singaporeans will receive a 50% personal income tax rebate, which will be capped at $200, and students will also receive some financial incentives. 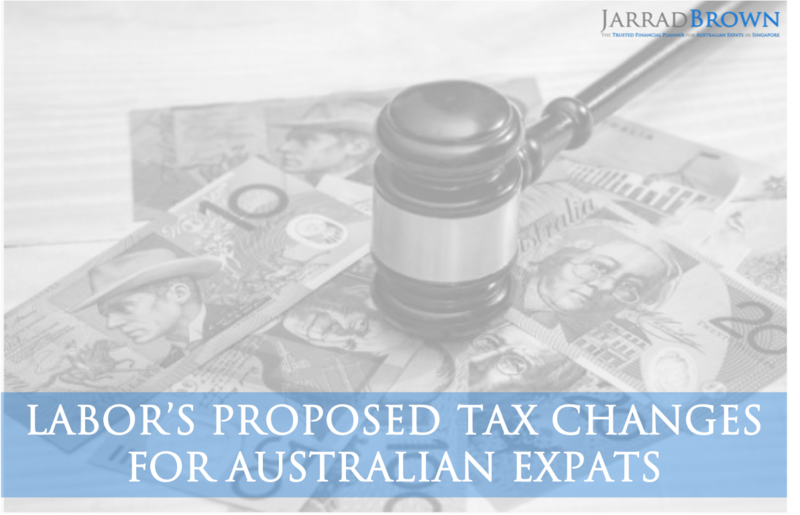 Australian Expats: Unless you have a Singaporean family here, or are currently considering this path, this announcement is unlikely to have any significant financial impact on you. There will likely be plenty of events and celebrations throughout the year here so be sure to keep an eye on key events. 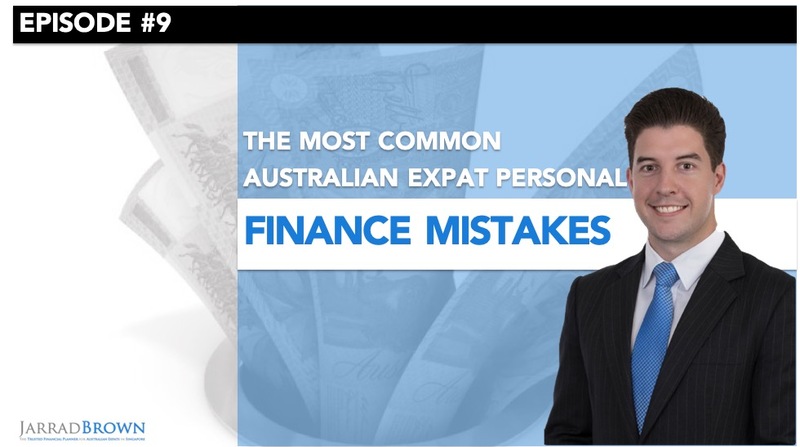 Australian Expats: While this may not have a significant impact on your finances and lifestyle, it’s important to be aware that the duty free allowance is effectively being reduced from 3 litres per person to 2 litres. In Singapore, as many will be aware, there is a Dependency Ratio Ceiling, which specifies how many foreigners are allowed to be employed on Employment Passes (EPs) and S-Passes (SPs) based on the number of local employees within the company. This ratio will be reduced in the services sector from the current 40%, to 38% on 2020, and 35% by 2021. While not a significant reduction, it is important to be aware of this change. Further to this, the services sector S-Pass Ratio is going to be reduced from 15% currently to 13% at the start of 2020, and to 10% by the beginning of 2021. 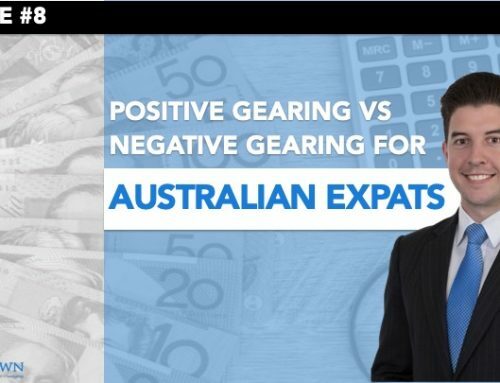 Australian Expats: If you are currently working in the services sector or looking to start, it’s important to consider what impact this could have, if any, on your future employment. Employers will also need to start planning for this ratio change when considering the structure of their own workforce. The corporate tax rate in Singapore has remained at 17% since 2010, and it continues to be an appealing factor in attracting new companies into Singapore. 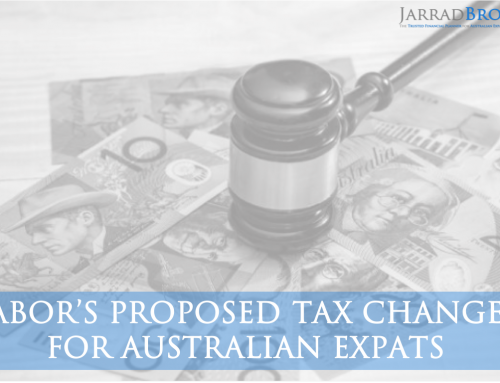 There were no major surprises with regard to corporate tax this year, with a partial tax exemption applying for the company’s first $300,000 of taxable income, which will be reduced to $200,000 from 2020, and a corporate income tax rebate of 20%, which will be capped at $10,000 in 2019. 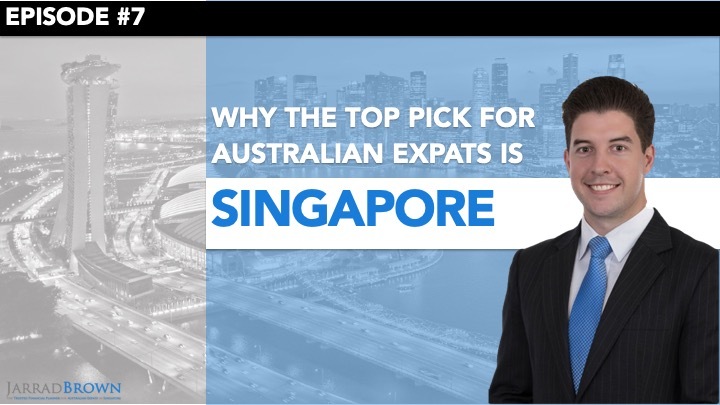 Australian Expats: For those Australian expats running their own company in Singapore, or looking to set this up, it’s important to recognise the consistency that Singapore aims to create with regard to corporate tax rates here. On a positive note, there are no major surprises, which means it remains a sound home for many corporates to set up here. 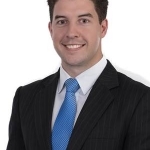 The remaining announcements are surrounding boosting the security and defence expenditure, with a particular focus on Singapore’s digital defence, as well as ensuring that grants remain available and accessible for companies particularly those adopting new technologies. 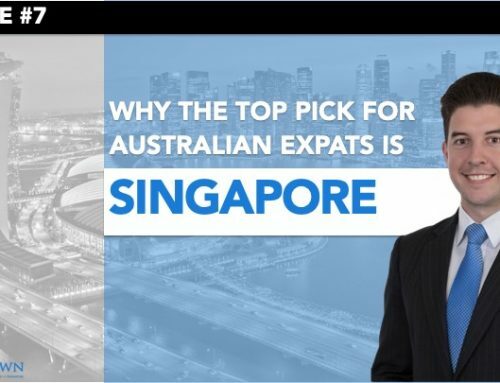 With no major surprises in Singapore’s Budget this year, as Australian expats we can continue to enjoy the tremendous opportunity that this lion city offers us.